I’m fascinated by pattern. 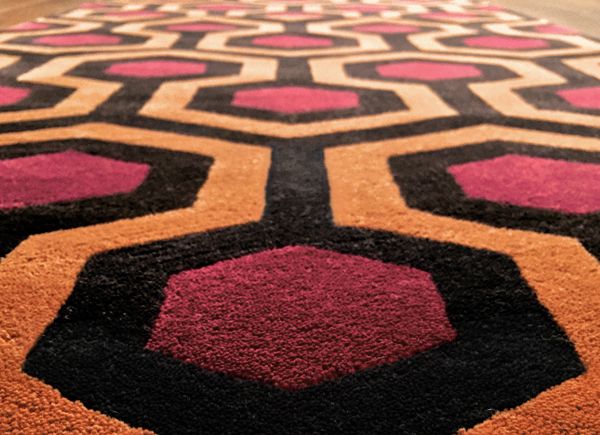 As a matter of fact, the inspiration behind Film and Furniture was the famous patterned carpet in the corridor of the Overlook Hotel in Kubrick’s The Shining. I started to investigate if the carpet was still in production and was led down a rabbit hole of conjecture and conspiracy (more on that below). 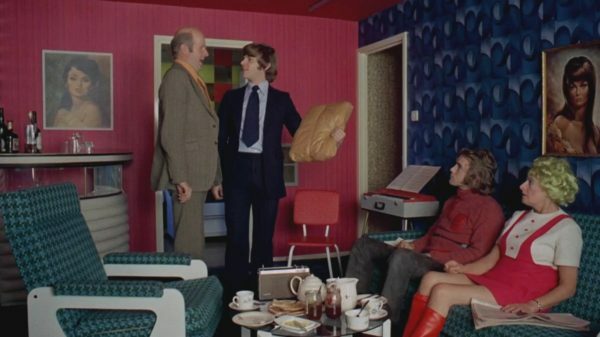 I began to realise that there’s a whole world out there as interested in furniture, carpets and homeware in films as I am. 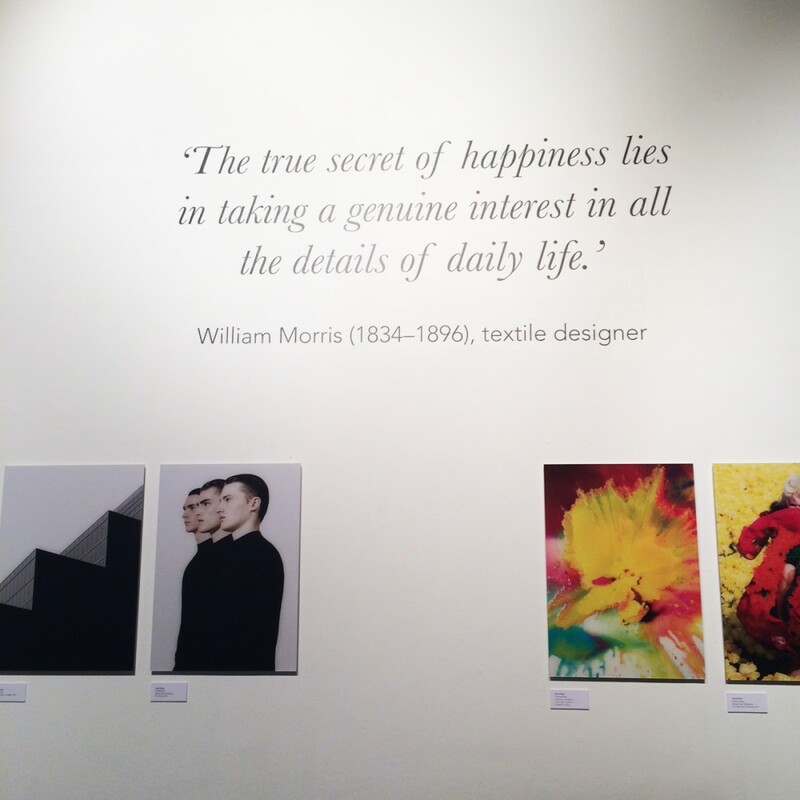 A penchant for pattern also led me to discover Patternity – “The Global Destination for Pattern”. 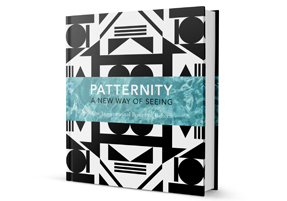 Last week I dropped in to the opening of their Shoreditch exhibition which heralds a five-day celebration of the inspirational power of pattern and the launch of their new book Patternity: A New Way of Seeing. I chatted with co-founder, photographer/art director Anna Murray who together with surface/product designer Grace Winteringham, set up Patternity in 2009. Patternity Festival of Pattern exhibition at Londonewcastle Project Space, Redchurch Street, London E2. Their partnership was born from a drive to use pattern as a tool to inspire, explore and innovate. What began as an online pattern image archive of personal and found imagery (cited by The Telegraph as one of the world’s ‘Top 10 Most Influential Style Blogs’ and Voted 6th in Wallpaper* Magazine’s 20 ‘Best Things On The Web’) it led to the set up of the Patternity Studio which has received commissions from the likes of Clarkes shoes and the Imperial War Museum. 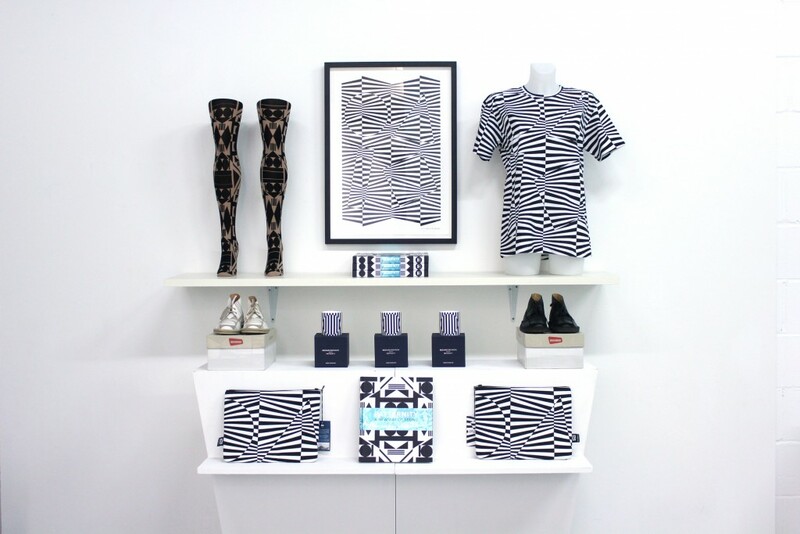 The latter collaboration led to a range of merchandise based around the graphic patterned camouflage of war time dazzle ships. 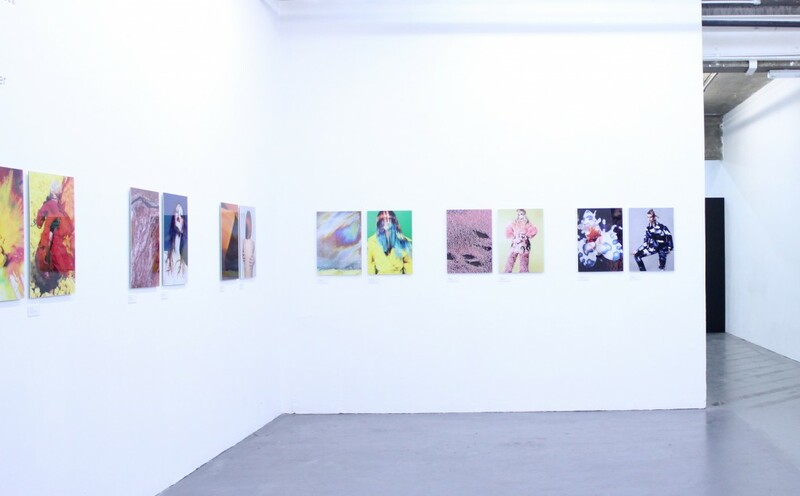 Through a series of captivating photographic couplings, the exhibition and book spreads make observations about the connection between nature and the man-made world, and between found and designed objects. 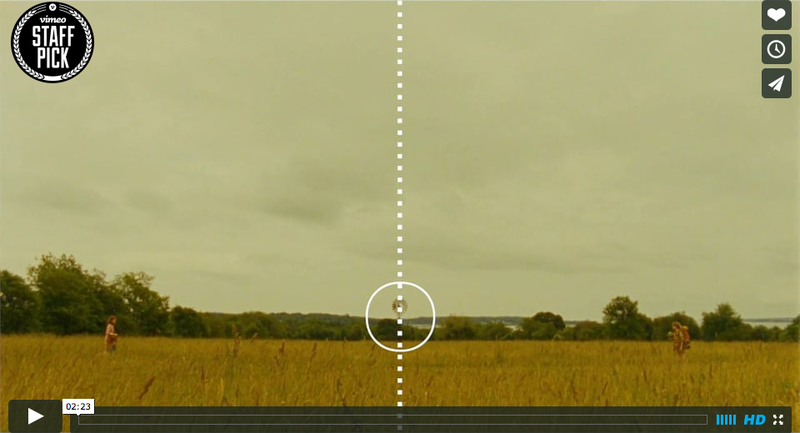 The spreads also make some interesting aesthetic and conceptual comparisons about scale and the connection between all things in the universe – some of which are reminiscent of the Eames Power of Ten book and film. Anna and I got quite deep for a quick afternoon meeting to discuss the meaning in pattern, as I share her fixation. I asked her what ‘pattern’ means to her: Is it about repetition? Is it about the rhythm? She raised the point that pattern is about so much more than surface shapes and can also mean a definition for others to follow or refer to behaviour patterns which we might repeat for better or worse, over and over again. Pattern is also about bringing chaos into order, is essential to body work such as dance and yoga, and in mind work like mindfulness and meditation which calm brain waves. I share the idea it’s also about maths and numbers. 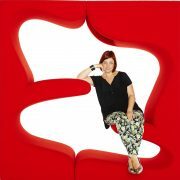 “I’m not good at maths” admits Anna and she wouldn’t be the first creative to say so! 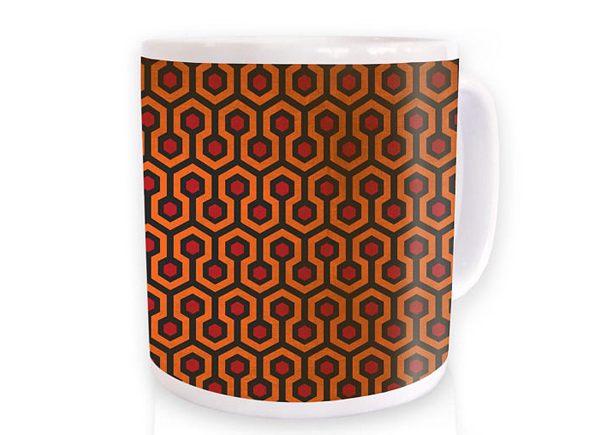 We also chatted about pattern in films and movies. 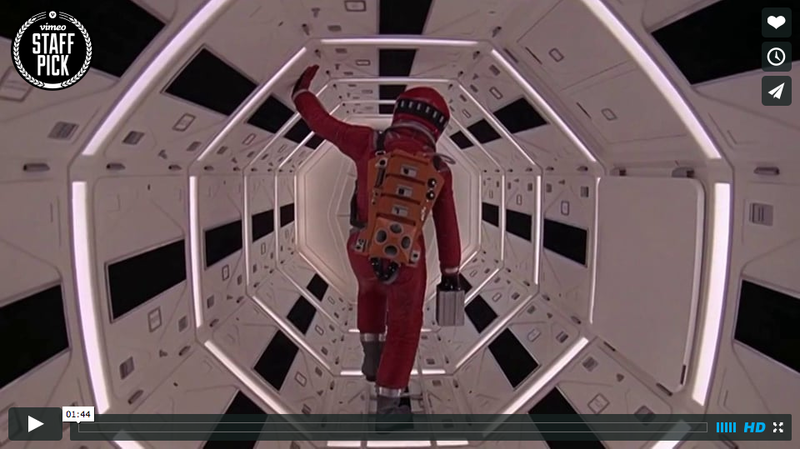 Both Stanley Kubrick and Wes Anderson films share an obsession with symmetry – a form of pattern making. And the fact they repeat this obsession over and over in their films is a pattern in itself. 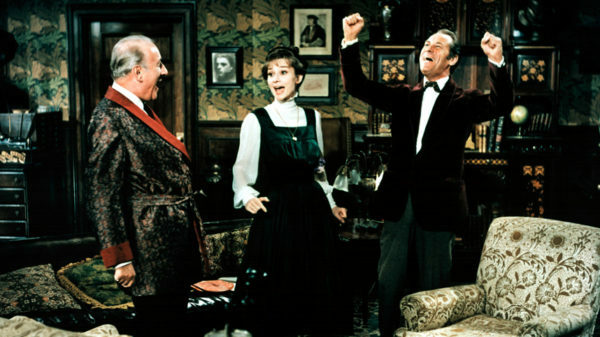 Which brings me nicely onto my favourite piece of décor in film and it happens to be a corker of a pattern. 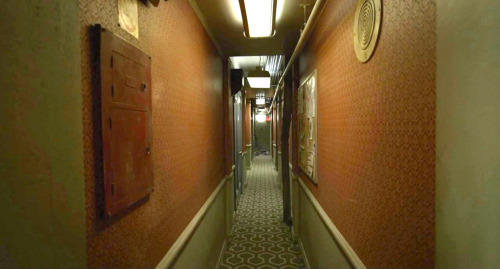 The carpet in The Shining’s Overlook Hotel features prominently in several key scenes, including young Danny’s first unnerving encounter with room 237. 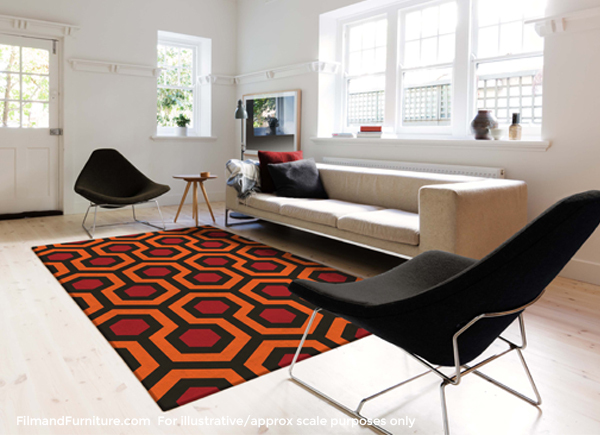 This dynamic orange, brown and red 1970s pattern has spurned a series of conspiracy theories, such is a geek’s search for meaning, especially where the fastidious and symbol-laden Kubrick is concerned. 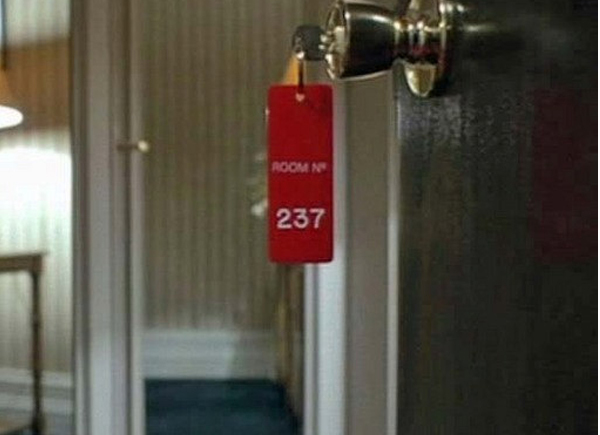 In fact, so many film theorists have their own takes on The Shining that the potential hidden meaning in Kubrick’s choices are documented in their own film: Room 237 (the hotel room number where much of the grisly action takes place). 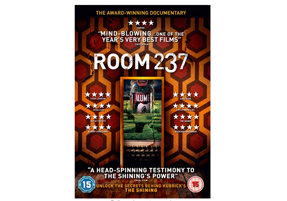 Digital Spy give us a run down of the main theories in the film in their article The Shining maze of meaning. 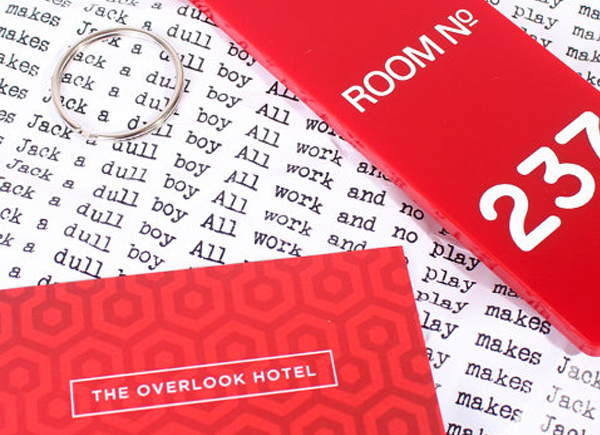 Toy Story director, Lee Unkrich runs the Shining fan site The Overlook Hotel, which contains a plethora of pictures and behind-the-scenes information about the film. 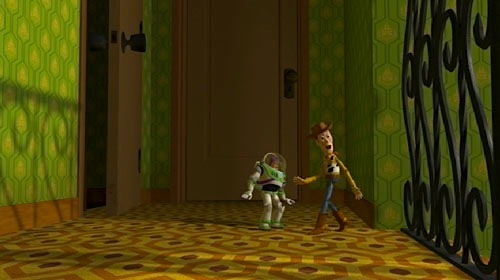 He also referrenced the carpet in Toy Story 3. 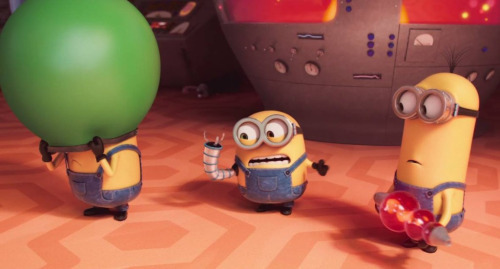 The pattern used in the design of a laboratory floor in the film Minions is a tribute to the iconic carpet too. The 2014 film Birdman, directed by Alejandro Iñárritu, also pays sly homage. 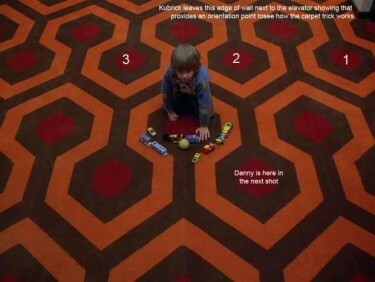 Juli Kearns’ article ‘How the Kubrick Carpet Trick Works‘ on Idyllpus Press analyses how Danny’s position on the carpet changes from shot to shot which she believes was a deliberate decision by Kubrick, comparing it to a chess move which has a connection to the chess game between HAL and Frank Poole in 2001: A Space Odyssey. 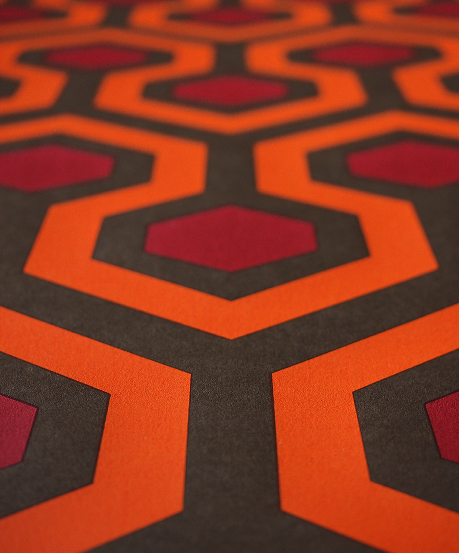 Would you like to own the carpet from The Shining? 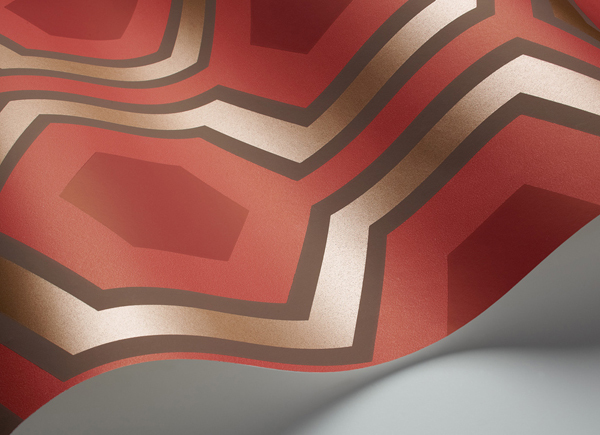 From fashion and design to the natural world, look beyond the mundane forms that we see every day to find the hidden beauty in the underlying patterns that normally pass us by. 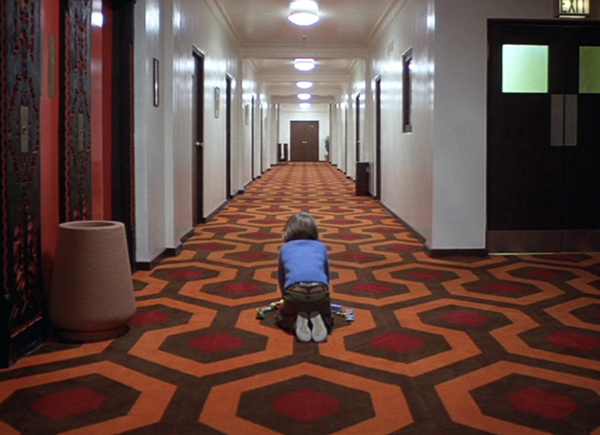 I would drfinitely be interested in proper The Shining carpet, withthe pattern at the correct scale..
Love the carpet. Let me know if you find it. Thanks Joe for sharing this – great find! We have emailed the cinema to find out more – if you know anything about the cinema or have any contacts there -please let us know so we can run a feature on them. Thanks, Paula. 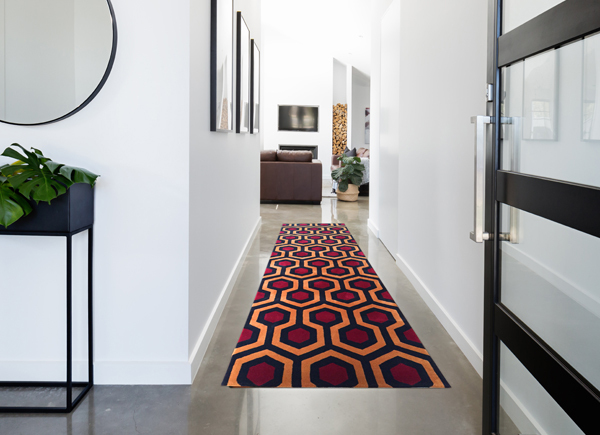 I also heard him say that they first assumed that there would already be carpets with patterns from the Shining in production and that they were surprised this wasn’t the case. So after a long search, they found a Dutch carpet maker that agreed to make the carpets because he liked the idea. Maybe it’s easier to continue production of the carpet now that it’s already been manufactured in a small quantity? The carpet maker may well be interested in doing so. 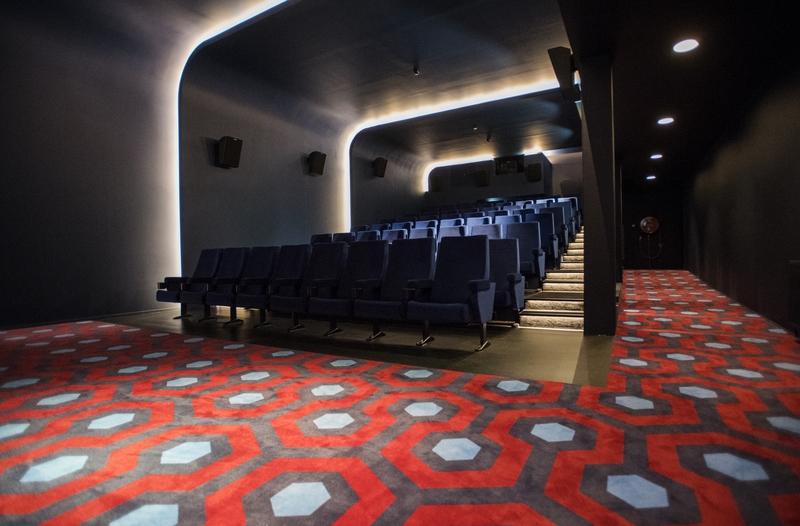 Also, the clearly proud owners of the new cinema may well be interested in a feature and I guess they will want to provide you with good photos, info (and a link to the carpet maker!). There was a cinema on that location before, called Lantaren/Venster. In fact they still exist but they moved to another part of town. A quote: “The LantarenVenster had a rich history stretching back to 1949 as a venue for film, dance, theatre and music at its old location on the Gouvernestraat road in Rotterdam.” It was also one of the main locations of the annual International Film Festival Rotterdam in its early days in the seventies (there’s an English wiki-page on the IFFR if you’re interested). I used to visit the old cinema, but don’t have any contacts with anybody from the new ‘Kino’, as it’s named now. 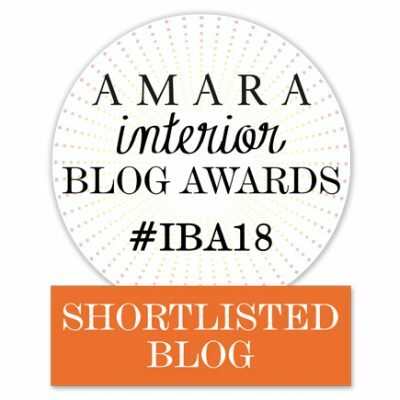 Good luck and keep us updated! Hi Joe. Thanks for sharing the info on the carpets. 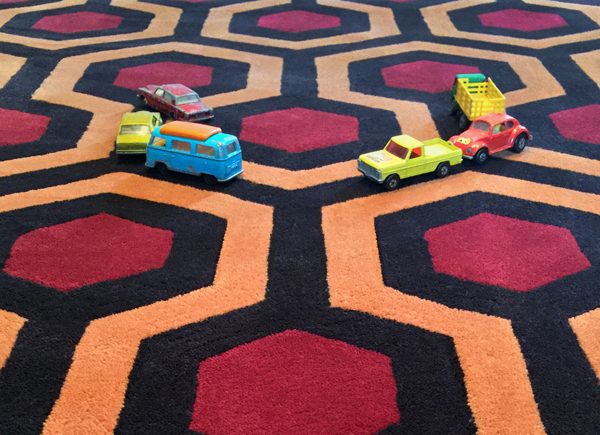 I understand the Kubrick estate are very protective and I think that’s why anyone who has attempted to produce products of any nature featuring the carpet pattern have been challenged. 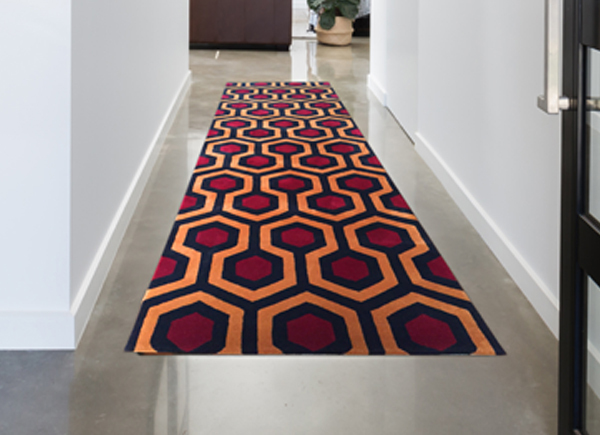 Something we need to look into more – as we have yet to ascertain – if the carpets were made specifically for the film or were already in existence. 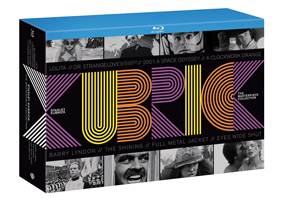 Knowing what we do about Kubrick probably the former. So there will by copyright issues in play. We need to do more homework! We’ve also made contact with the cinema as interested to know more. Thanks again! Ah yes, I didn’t think of that. On the other hand, I saw t-shirts, mugs, pillow sleeves etc. for sale online with the exact pattern(s), but perhaps there is a restriction for the use on carpets. Just please keep us informed here, thanks! Hoping everything works out, cheers, Joe. Isn’t it just Tom! 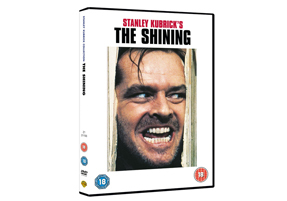 It’s been parodied and homaged by many other directors too. An iconic and influential carpet! Indeed Paul. 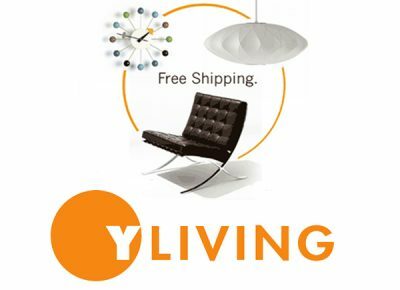 It influenced the birth of Film and Furniture too! 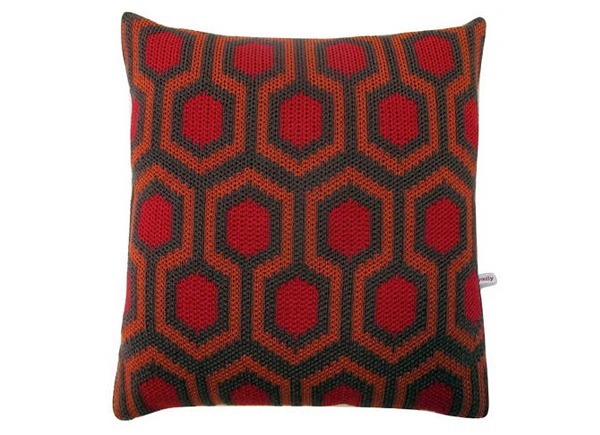 Yes, i want the shining carpet if produced!!! YES, for sure — how cool would that be. 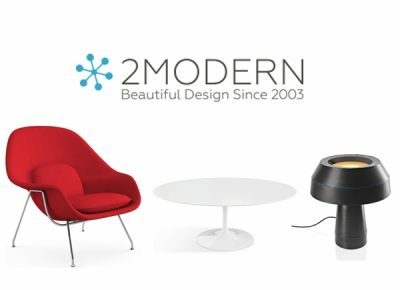 For our USA clients we recommend 2Modern, the modern furniture and lighting retailer for upscale modern design – an authorized dealer for iconic brands including Knoll, Flos, Louis Poulsen, and Artemide; and contemporary brands like Tom Dixon, Kartell, Gandia Blasco, and Moooi. Many of their products have been featured in films.